The fourth generation of the PowerTac E5 is a powerfully bright light in a small, compact package suitable for pocket or belt carry. It’s the ultimate everyday carrying light. The new Gen IV E5 produces an amazing 980 lumen maximum light output. 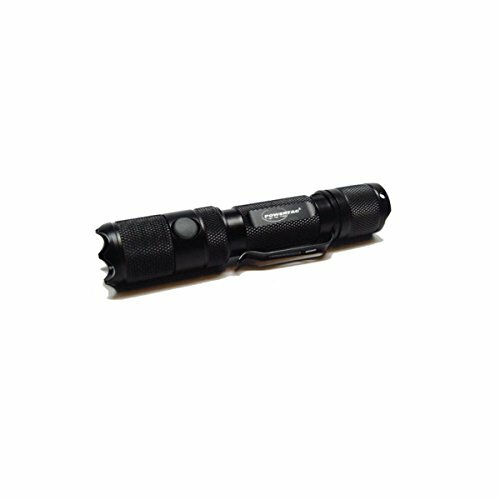 The E5 also serves as a true tactical light that can be weapon mounted or hand held. Its durability, shock resistance and rugged build quality make the E5 top choice for professionals.